The Relentless Builder: Happy New Year! It's 2014! Welcome to 2014, a brand new year! Thank God for His mercies in 2013. I pray that you will experience more of God's faithfulness and all-round favor this year in Jesus name. Wishing you and yours a very happy and prosperous new year. Happy New year to you. Wish you a great year ahead. Oluchi: Happy New Year to you too! 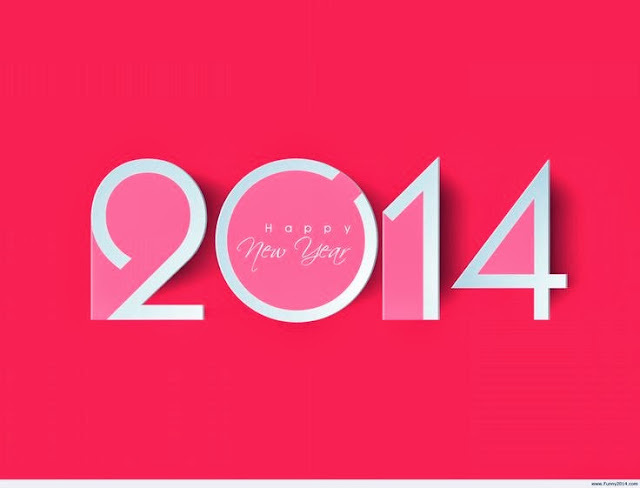 I wish you a very prosperous and fulfilling 2014. As late as this is coming, still... happy new year to you, relentless!!! Nollywood Reinvented: No it's not late o. Thanks o jare!